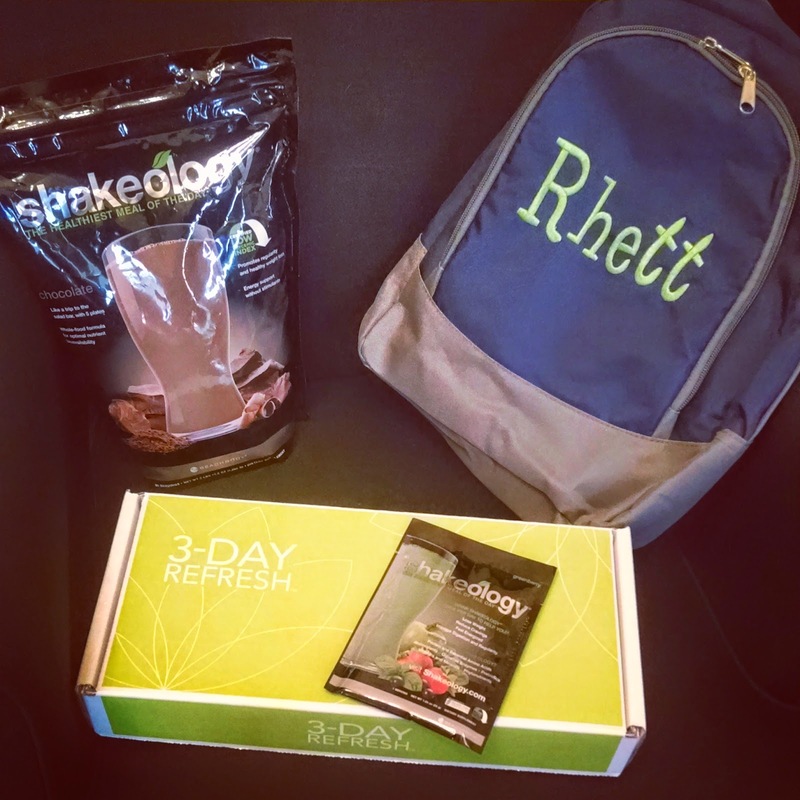 Bryan and I started Shakeology religiously last week and while I knew it might show up on my weigh in last week, I was more convinced that I would see it this week. -said NO to Pizza and ate grilled chicken instead. 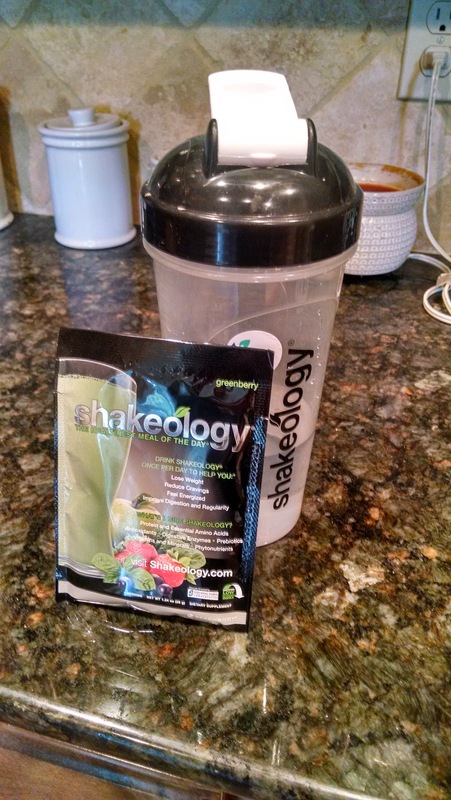 -subbed Shakeology for breakfast everyday and ate normal (but healthy) food for the rest of my meals. -worked out 6/7 days, most days twice a day. -Tried to eat more midday and less at night (I was saving all my points for dinner so I am trying to shift this a bit). -Fit back into my pre-Hudson jeans with no muffin top! Interesting enough, I still have 15 lbs to get to that weight, but they fit like a glove! Must be all the muscle I am building and fat I am burning. I am down another 3.4 lbs. Bringing me to 18 lbs total lost so far. I was STOKED to see that number on the scale because other than my very first week, I haven't seen over 3 lbs in a week. 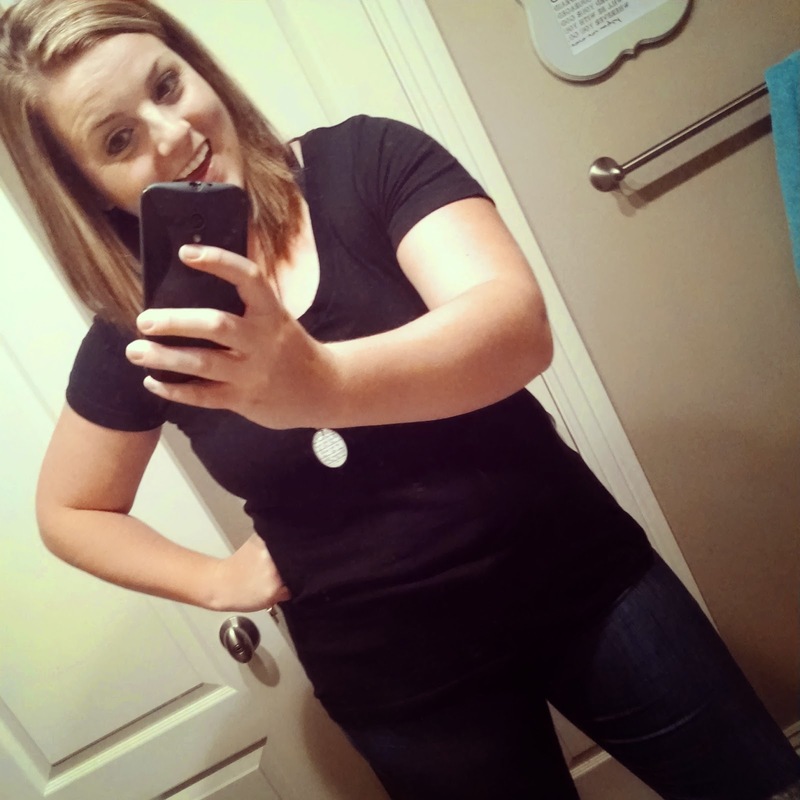 It is proof enough to me that PiYO and Shakeology works! 46 lbs to go. Bryan and I are so obsessed with it that we are getting our whole family hooked too. I have NO more cravings for sweets during the day and don't get "ravenous" hungry. 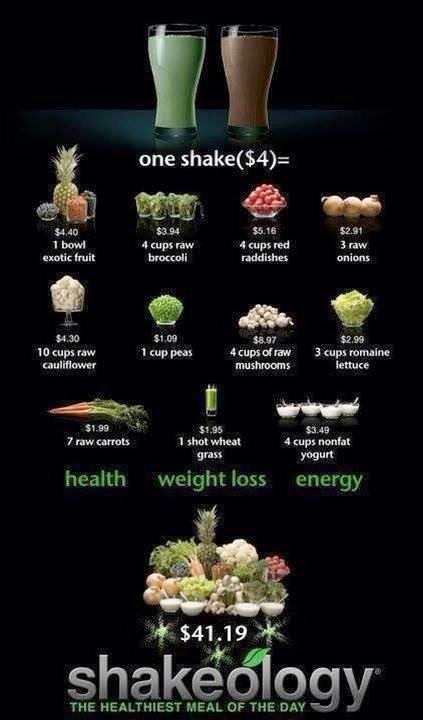 Plus I know what I am putting in my body is so good for me. Bryan was the LAST person on earth that I thought I could convince to like Shakeology but even last night as we were going to bed he said, "YES! I get to get up and have my Shakeology tomorrow" (because we ran out Tuesday... and he felt like he was going through withdrawals until our shipment came). My shipment of Shakeology packets should be here today. I am offering TWO ONE 7 day challenge packs for $40 to my blog readers first. You get two of each flavor (choc, strawberry and vanilla) and a 7th packet of your choice. The first TWO (ONE left) people who pay me via paypal get it. Leave me your email and I will email you the details if you're interested. I will update the post when they are gone so if you are still seeing this then they haven't sold yet! :) SOLD OUT! If you're still interested I have another coach friend who has chocolate and vanilla 7 day challenges that I can get for you! Leave a comment with you email if you want to talk about that! In other news, yesterday was a GREAT mail day. We got our shipment of Shakeology in. I ordered a Greenberry packet from another coach and tried it yesterday and it was really yummy! Rhett's backpack for Mother's Day Out came, which I LOVE. And my 3-day refresh came in too! I will be posting more about it but you can click over here to see what it's all about. I will be starting it on Monday and excited to share my results with you. UPDATE: The PiYo challenge pack is still showing up on sale this morning. We think its only until noon so if you want to order and missed out last night you might have a few more hours until the price goes up! Link here. Happiest of Fridays friends! We've got a busy weekend with hanging out with our friends and I am really looking forward to it! I am very interested in purchasing a 7 day pack! 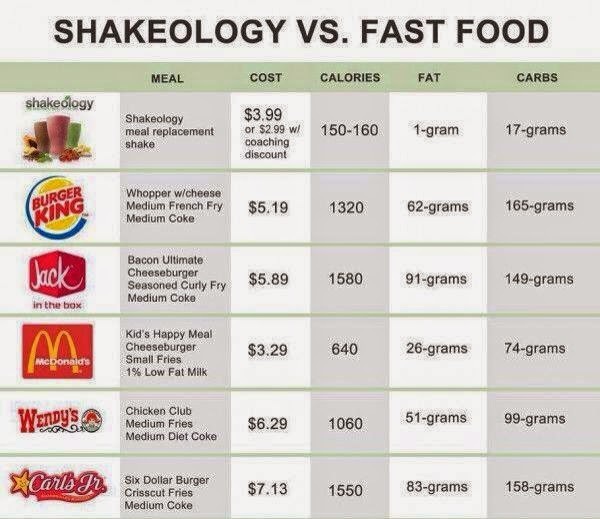 I would like to get more info from you re: PiYo and Shakeology. My e-mail is kstei@capefearvalley.com. Keep up the great work! I too would like info on PiYo & Shakeology. I also have other questions as well! Thanks so much! You are so inspiring!